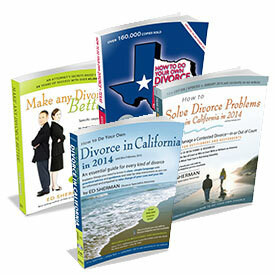 With over a million books sold and over 35 years’ experience, our proven methods can make your divorce better too. 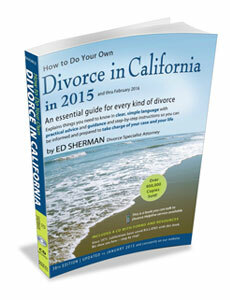 Ed Sherman's essential guide for every kind of divorce - with or without an attorney. 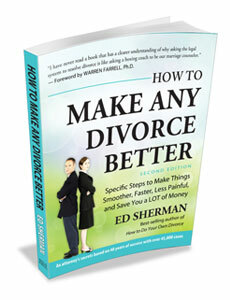 Learn how you can make your divorce smoother, faster, less painful and save money. 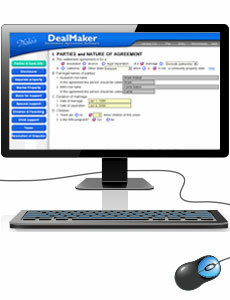 Generate a signature-ready settlement agreement with this organizational software. Software helps you correctly calculate child and spousal support based on your case. Domestic Violence - if your spouse has been a habitual controller/abuser over a period of time. 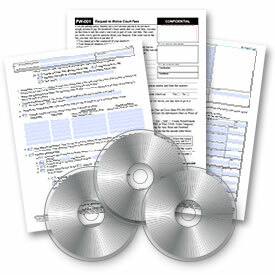 What is Involved in Divorce? 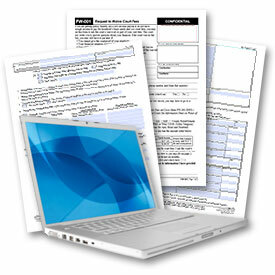 Divorce Mediation or Arbitration? How does it work? Can I do my own divorce? What is involved? We can’t agree on child custody, what is next? How do we divide property and debts? I’ve been served, what should I do?